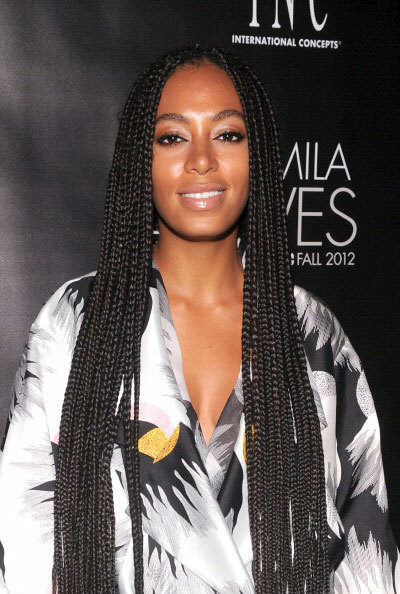 Box braids are an ideal protective hairstyle for women with natural hair. From time to time box braids have been known to make dealing with hair maintenance a bit easier. Yes, you can avoid the tedious routine of brushing, detangling, curling, straightening and/or styling your hair. However, your hair still needs to be washed and/or conditioned. It sounds a bit crazy, but washing your box braids is possible. You can keep up your washing routine whether either every week, or every two weeks (but every week would be a lot of work). Fill your spray bottle ¼ of the way with water (warm water would be best). Add in your choice of shampoo. Shake the bottle and check to see if there are suds. If there aren’t any suds, add more shampoo. Spray the shampoo and water mixture directly onto your scalp. Use the tip of your fingers, not your nails, to massage the mixture into your scalp. Continue through the rows of braids until you’ve shampooed your whole head. Make sure your scalp has been saturated well enough. 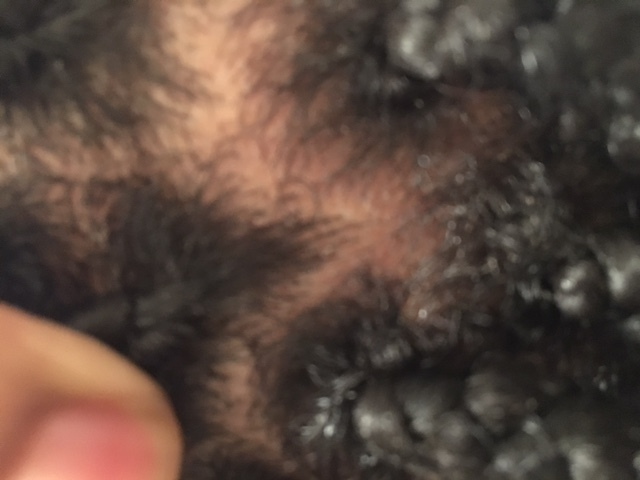 It would be a good idea to also spray the beginning of your braids and massage it in. After you have shampooed your hair, it’s time to wash it out. The best option to do so is to get in the shower. Make sure to thoroughly rinse out the shampoo from your hair. If you have more than one spray bottle, it’s time to get the second one. And if not, wash out the shampoo and water mixture. Fill the spray bottle ¼ of the way with (warm) water and mix it with conditioner. 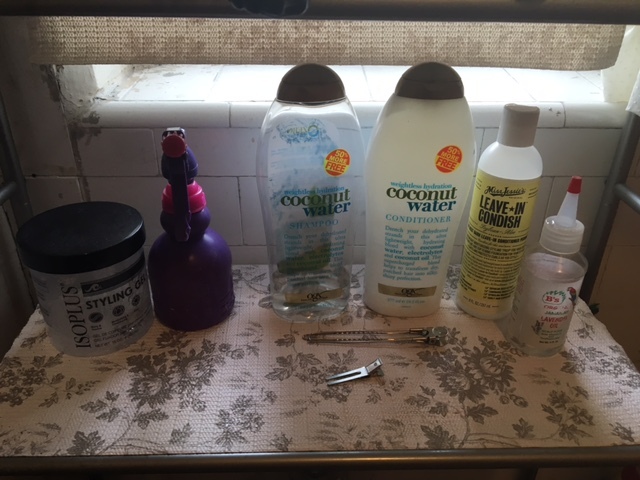 You may have to add in more conditioner than you did shampoo. With the conditioner and water mixture you don’t have to take the time to go through every row and massage it into your scalp. Spray as much as possible throughout your braids and onto your scalp . Let it sit for 5-10 minutes then rinse. 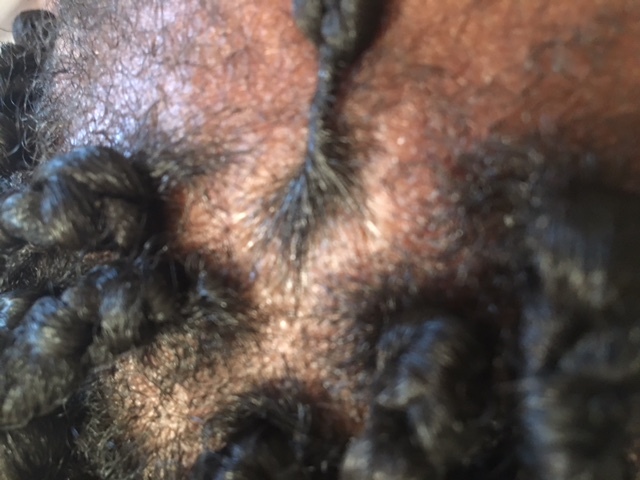 Try to remove as much of the excess water as possible by ringing out your box braids. After you’ve done so, wrap your braids in a large towel for the minimum of half an hour. Now that your box braids are freshly washed, it’s time to make them look like new. You can do this process to your whole head or just focus on your edges and hairline. First, take the oil that you typically use on your hair and apply it to your scalp. Next, you are going to take your leave in conditioner (or hair lotion if that is what you typically use) and apply it to the root of your hair and the beginning of your braid. Follow this action by adding in the eco style gel to the root, and twist your hair (as you would dreads), using the silver hair pins to keep the twist. Your hair should be set after about half an hour. For those who suffer from dandruff, you may find that you will need to re-apply oil to your scalp in between your washes. A piece of advice, keeping your box braids in for more than six weeks can stretch, damage, and weaken fragile new hair, so don’t get too used to the washing them.